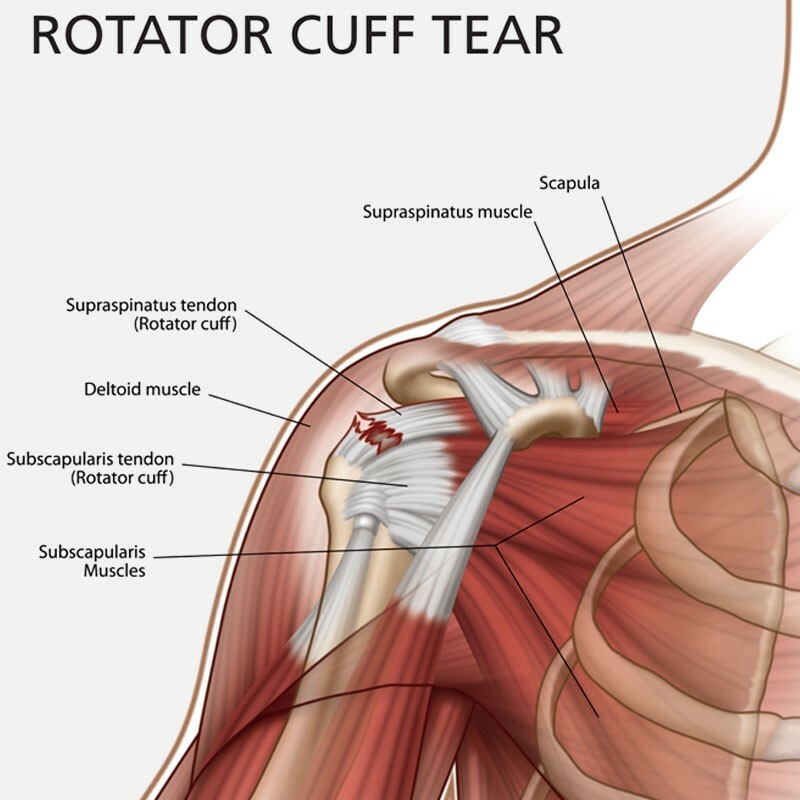 This study examined the outcome of 10 rock climbers (8 male & 2 female) who received arthroscopic surgical repair of the rotator cuff; one of these patients had both shoulders repaired. 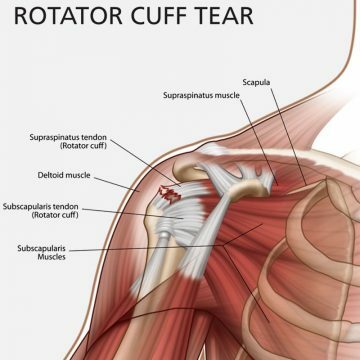 Six patients had a complete rotator cuff tear (retraction in the frontal plane according to Patte: 4 were grade 1, 1 at grade 2, and 1 grade 3) and four patients has a partial avulsion of the supraspinatus tendon (“PASTA” lesion; Ellmann classification of partial thickness tears: 1 at grade 2 and 3 were grade 3). One patient had undergone a previous rotator cuff surgery. All operations were performed between 2008 and 2015. For re-evaluation the patient completed a questionnaire and underwent clinical examination between 12 and 72 months after surgery. Post-surgery climbing levels were determined by calculating the mean UIAA metric level of the three hardest redpoint ascents in the one year prior to the re-evaluation. This level was compared to the mean of the three hardest redpoints in the year preceding shoulder injury. The patient was classified as successfully regaining pre-operative climbing level, if the mean of their three hardest post-operative redpoints was +/-0.33 UIAA grade of their pre-injury level. At the time of re-evaluation, five patients did not regained their pre-injury climbing level, whereas four climbers did and one exceeded his level. Nine of the 10 climbers reached a climbing level +/- 1.33 UIAA metric grade of their initial capability. In conclusion, the authors encourage their climbing patients to have rotator cuff tears repaired surgically as a first line of treatment. Nevertheless, a strict indication based on clinical examination and MRI is necessary.